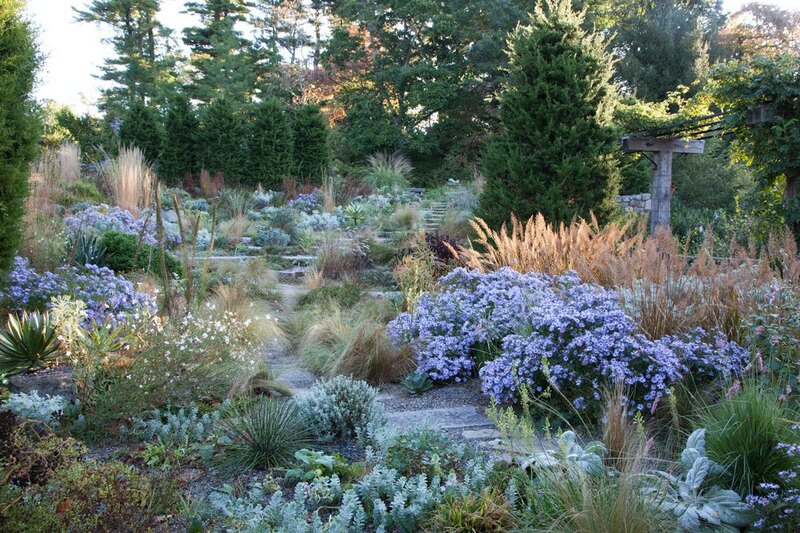 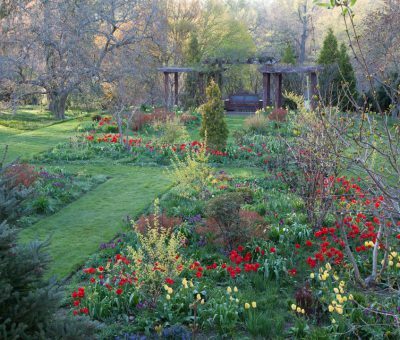 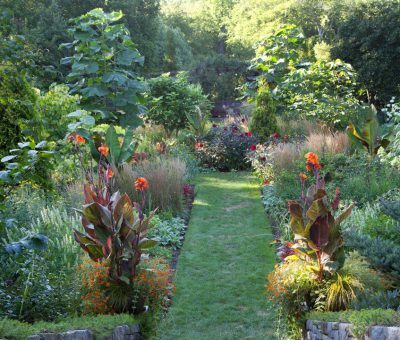 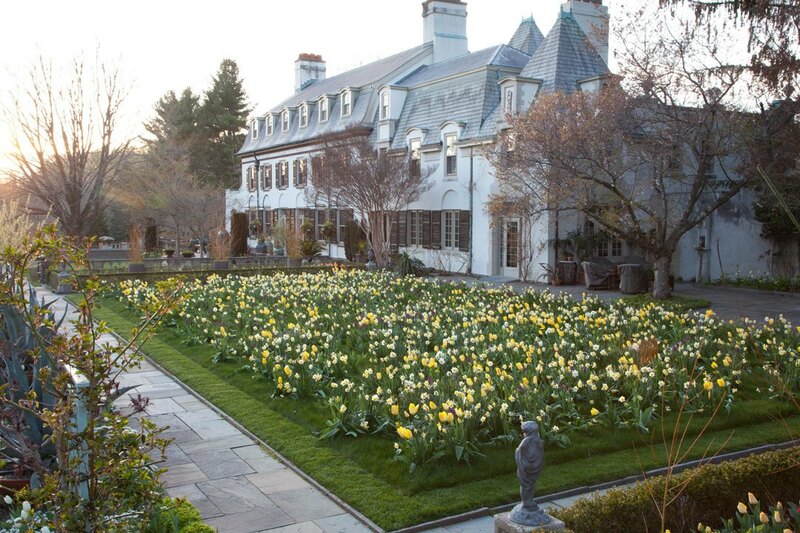 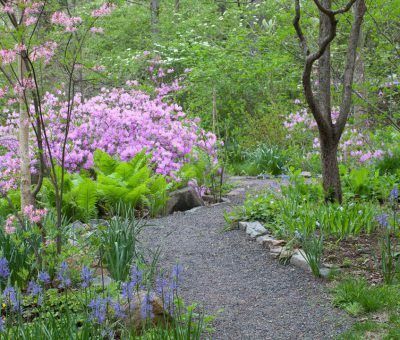 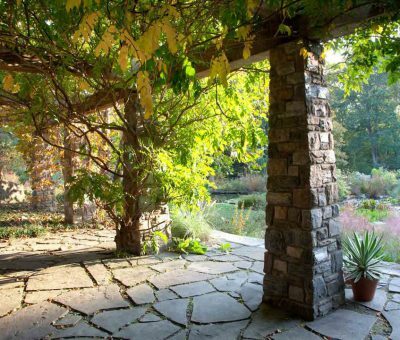 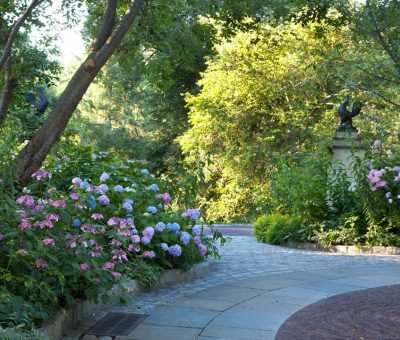 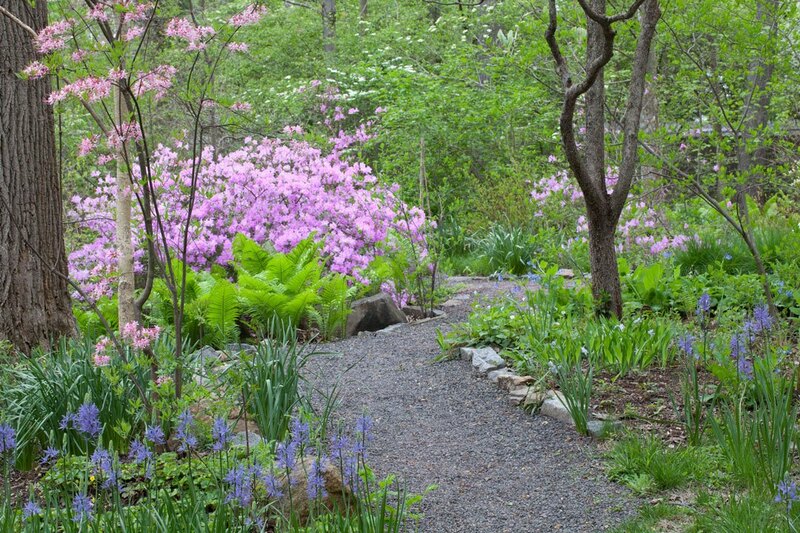 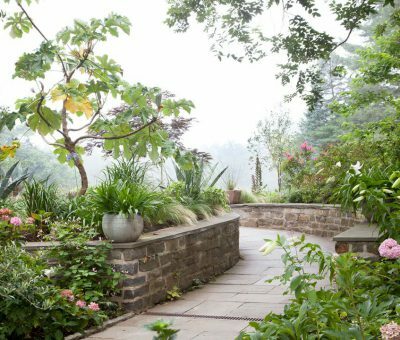 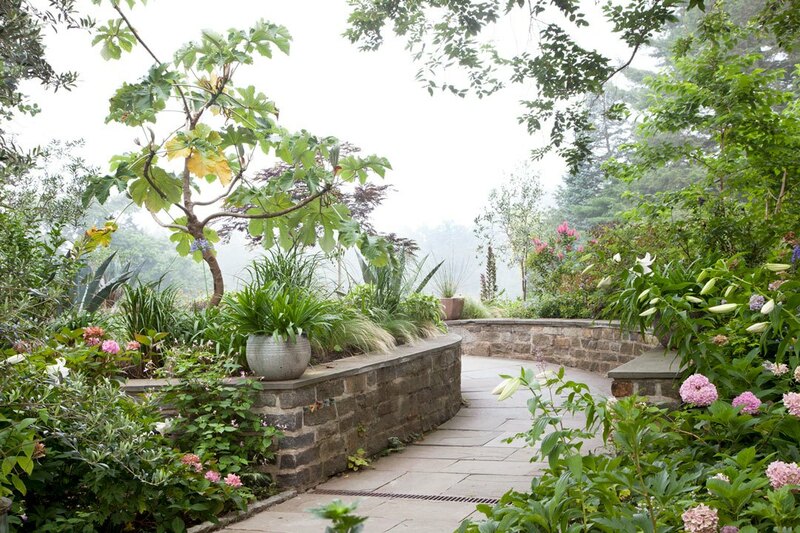 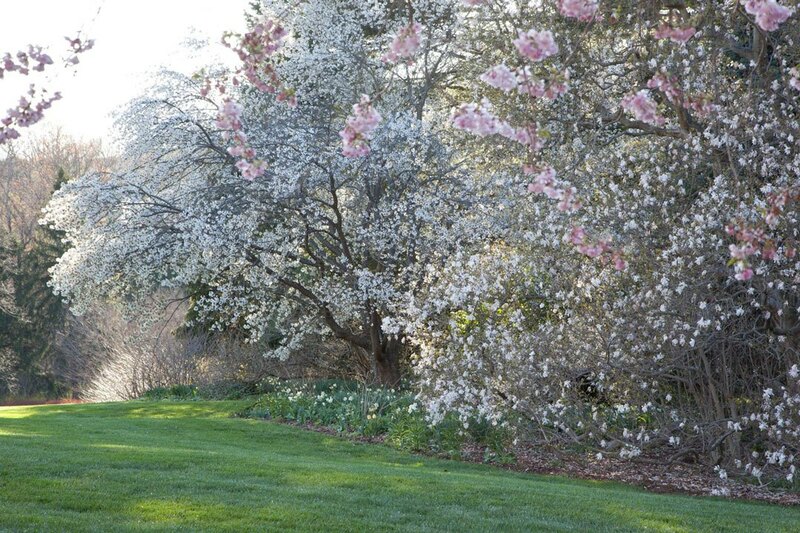 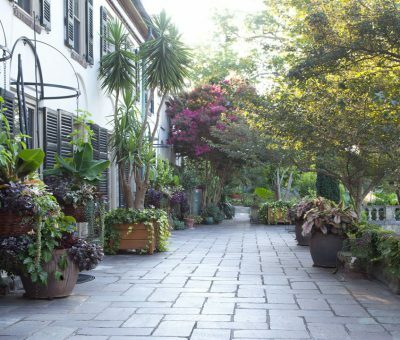 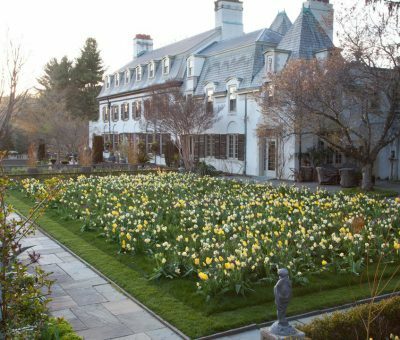 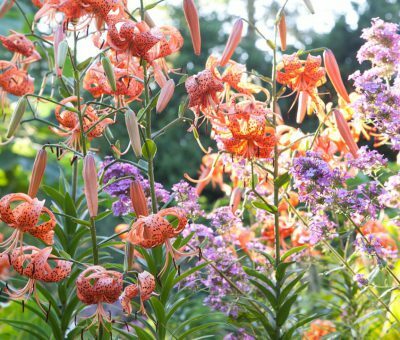 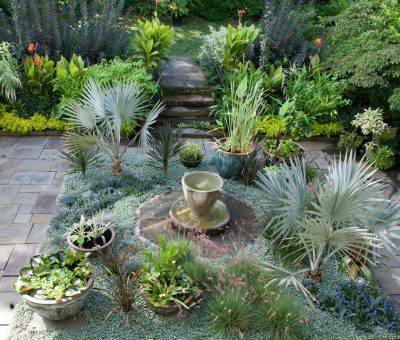 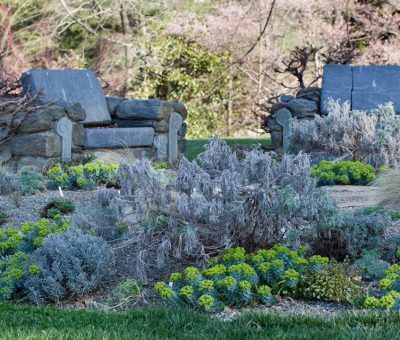 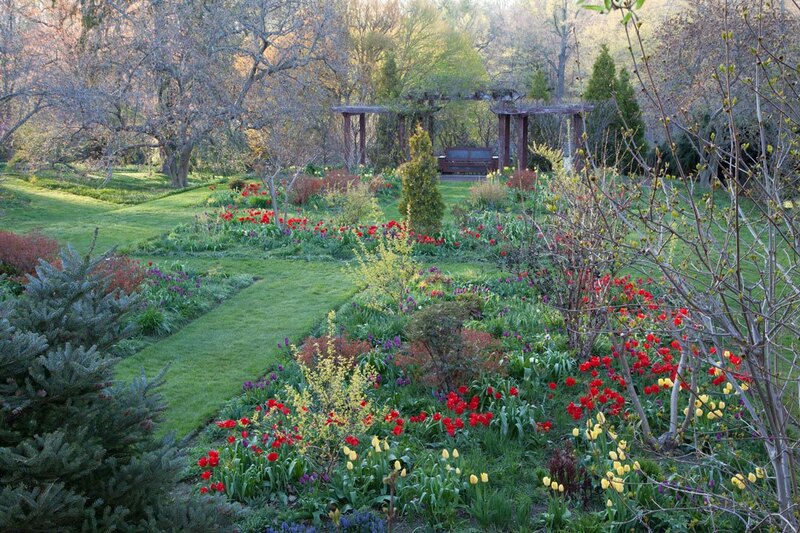 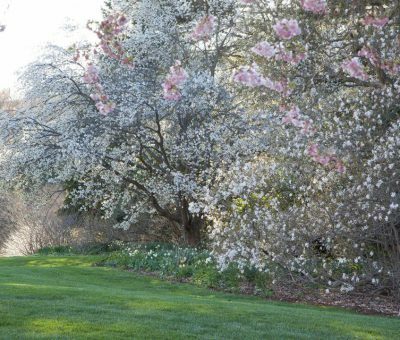 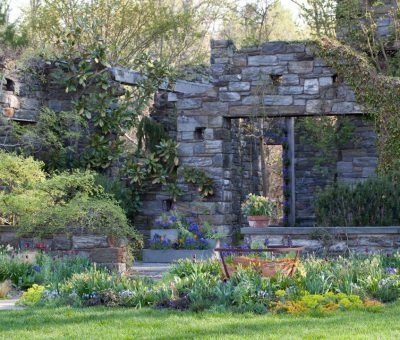 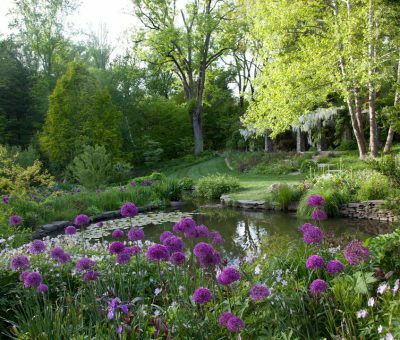 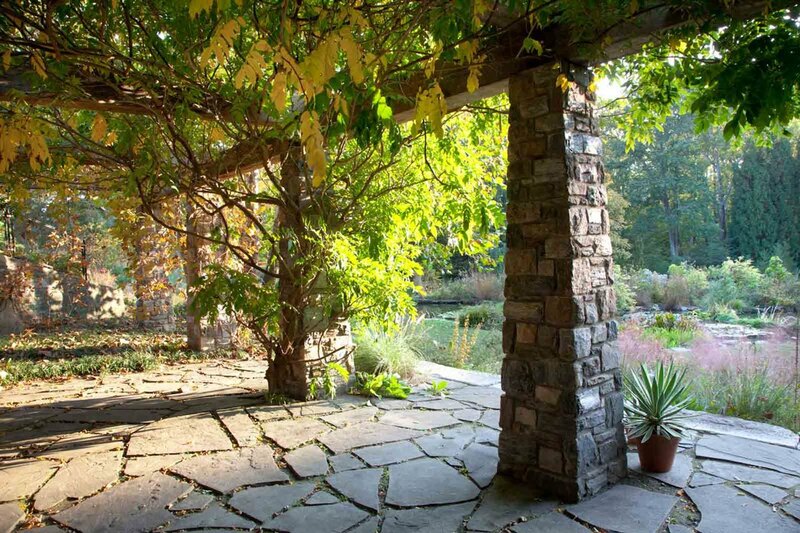 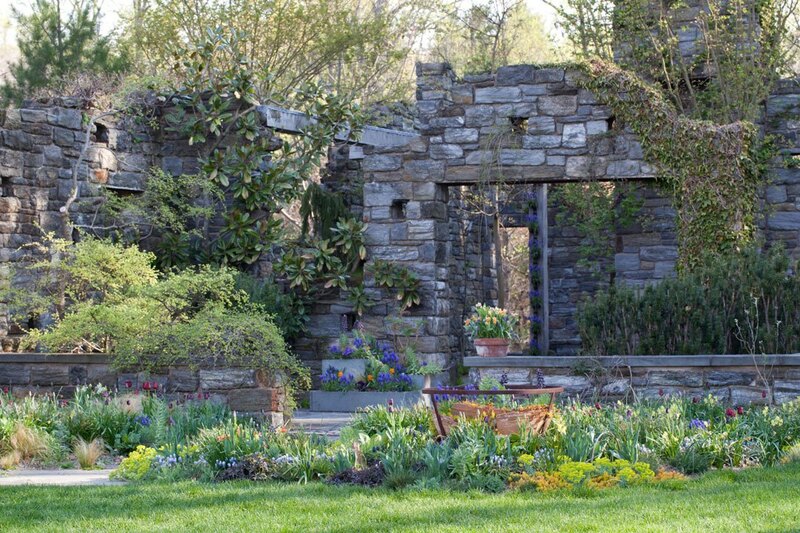 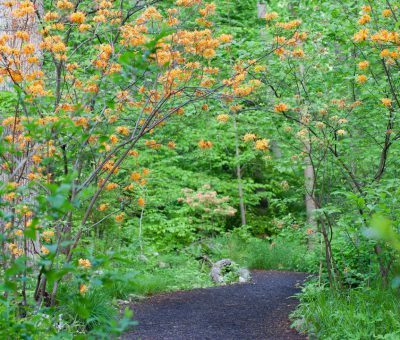 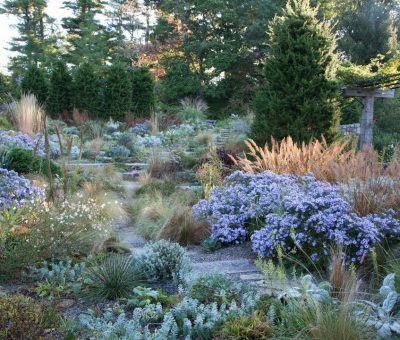 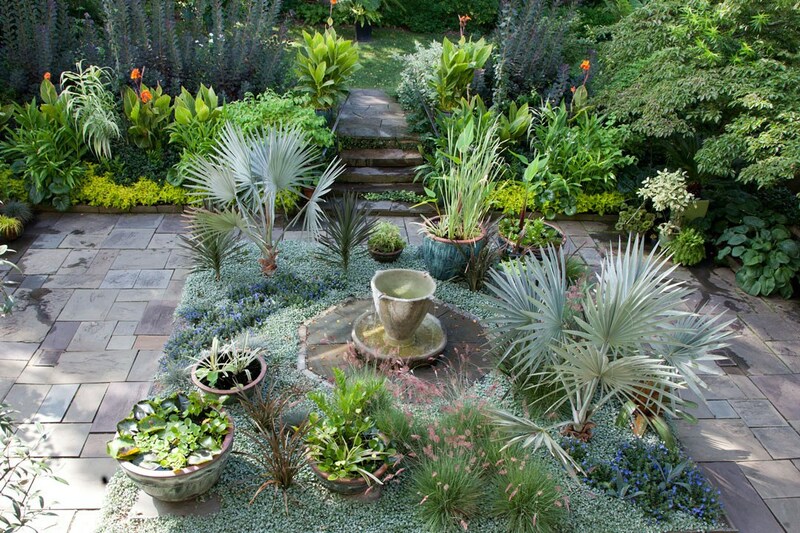 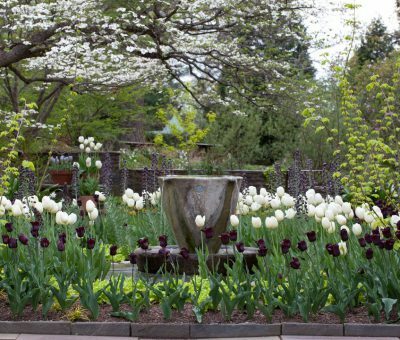 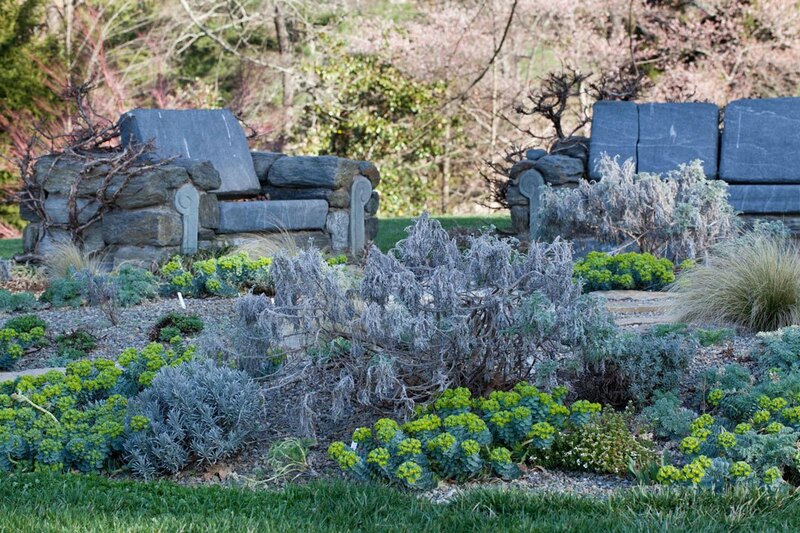 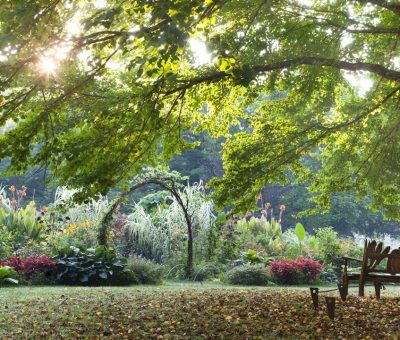 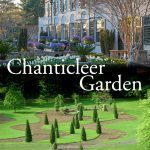 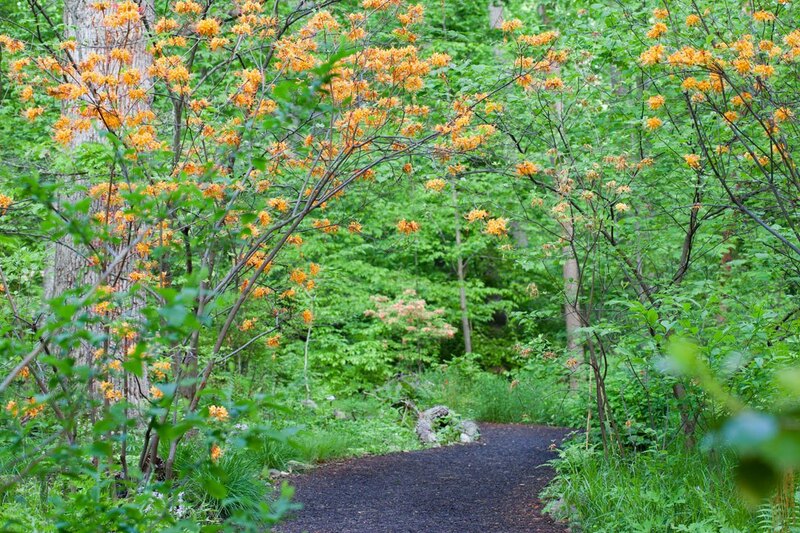 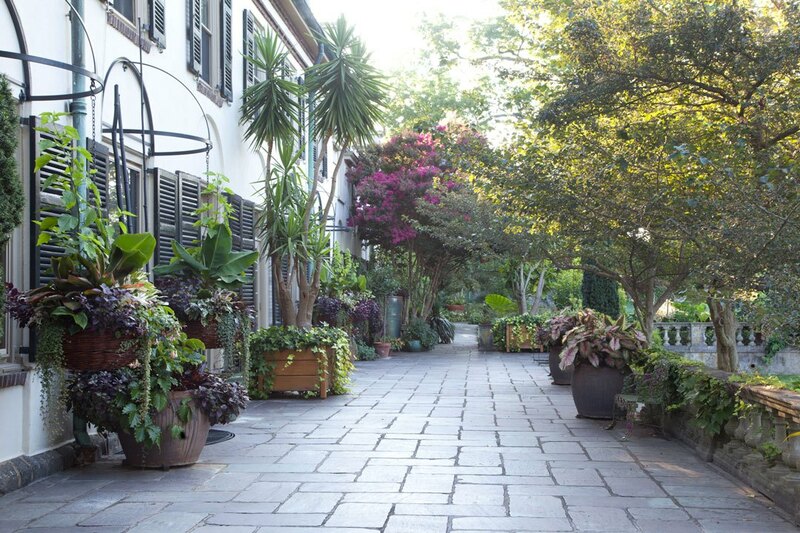 Now is the perfect time to plan an Outdoor Getaway and experience the exquisite beauty of Chanticleer Garden with a little help from the Wayne Hotel. 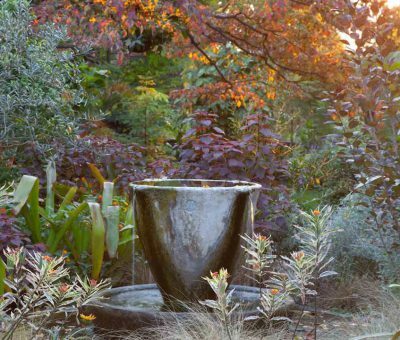 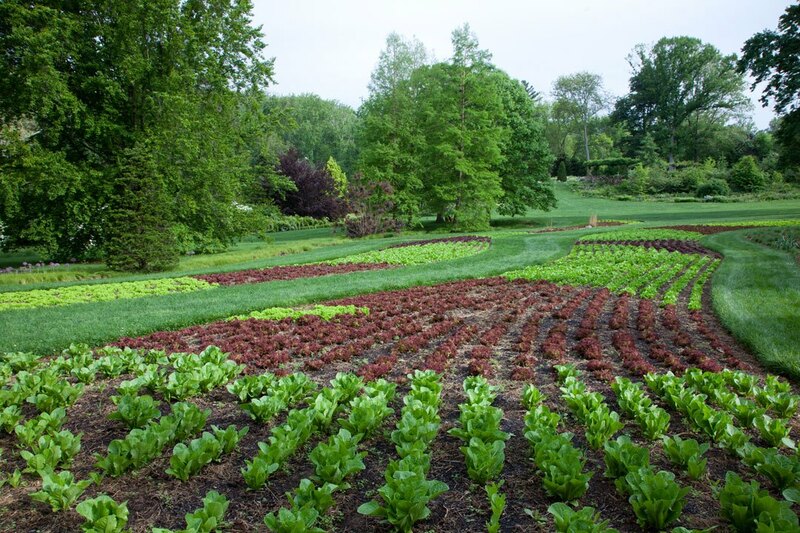 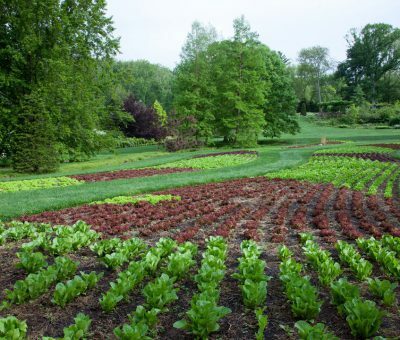 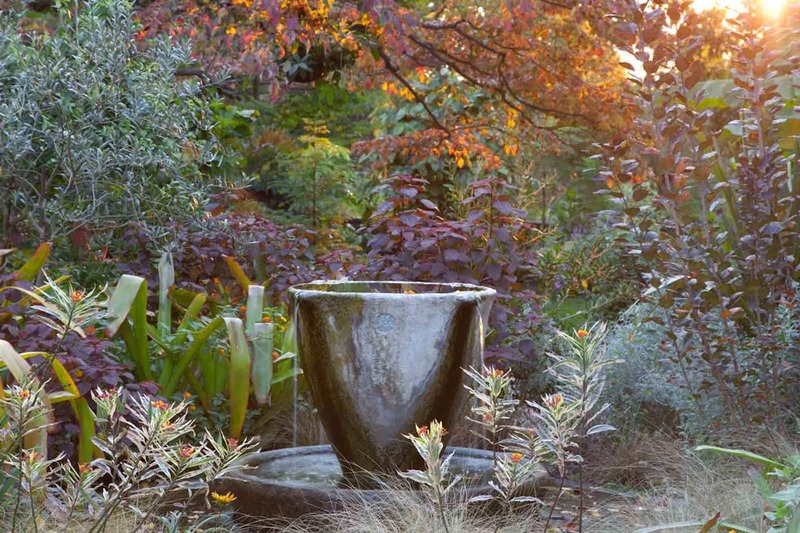 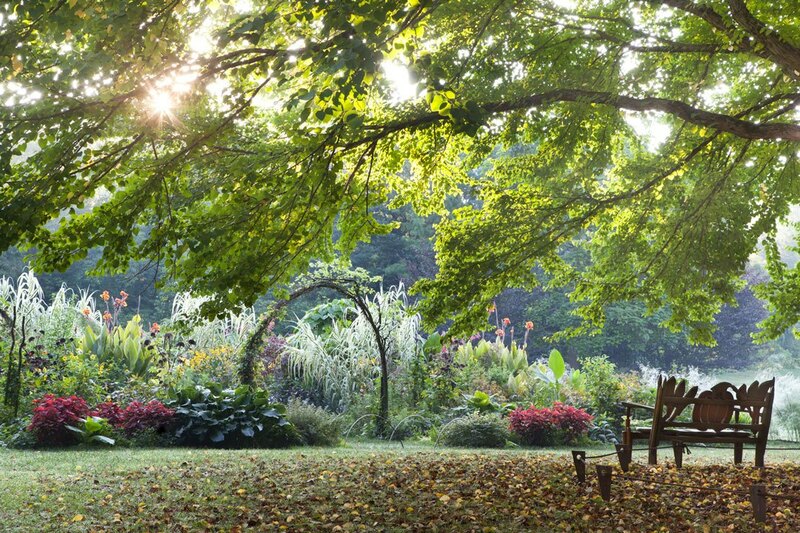 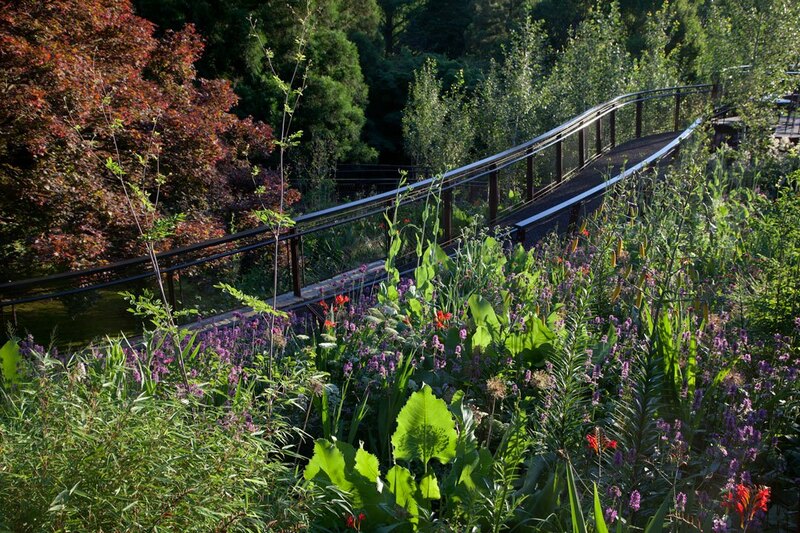 Our Garden Package offers nature lovers and novices alike the opportunity to spend the day exploring Chanticleer’s inspiring and imaginative garden design in a historic setting, and the evening relaxing in deluxe overnight accommodations. 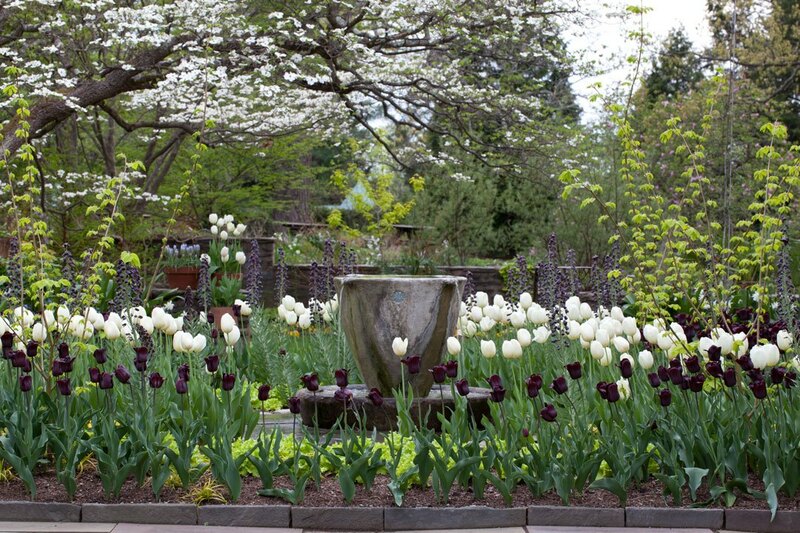 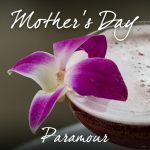 The Hotel Garden Package is available Wednesday, March 28, 2018 through Sunday, November 4, 2018. 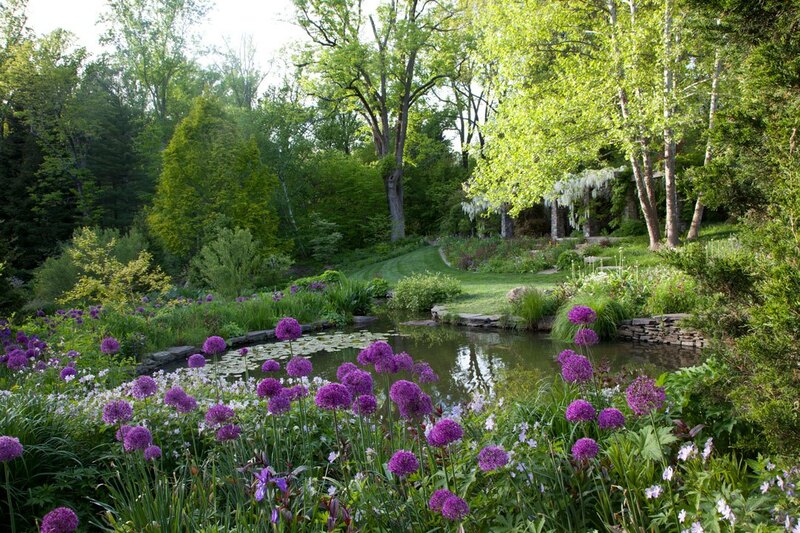 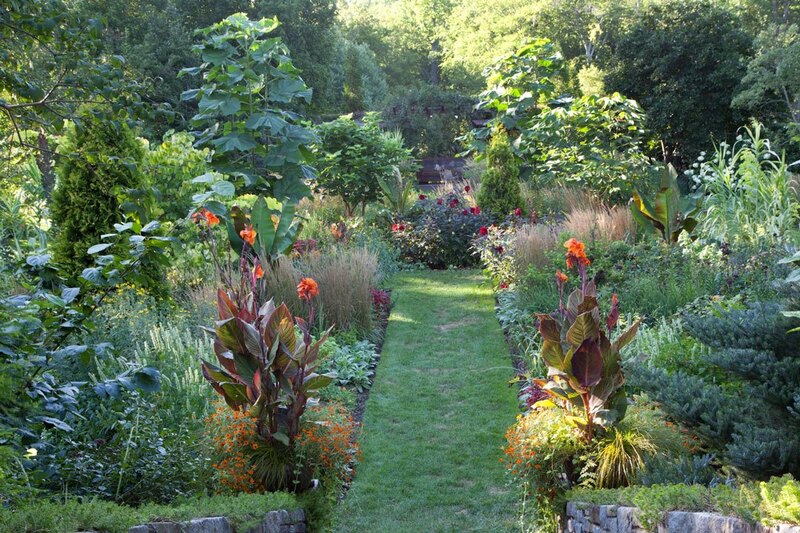 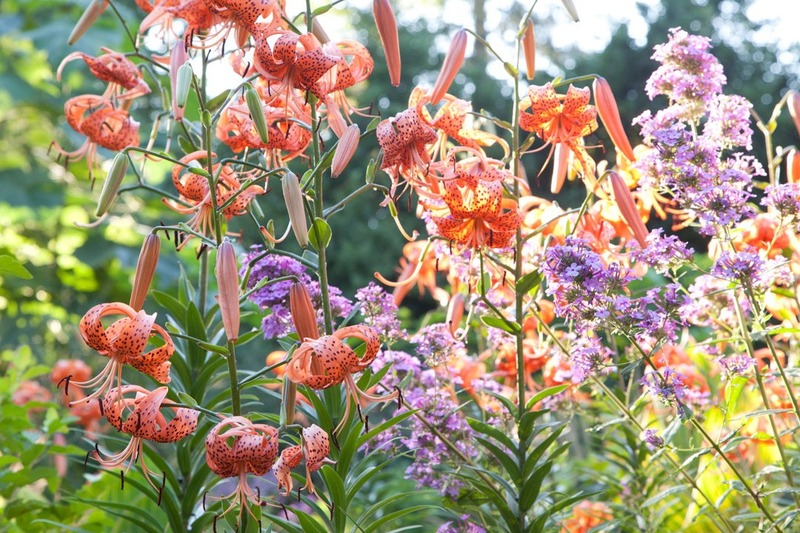 Chanticleer is open Wednesday through Sunday from 10am – 5pm and Friday evenings until 8pm from May through Labor Day. 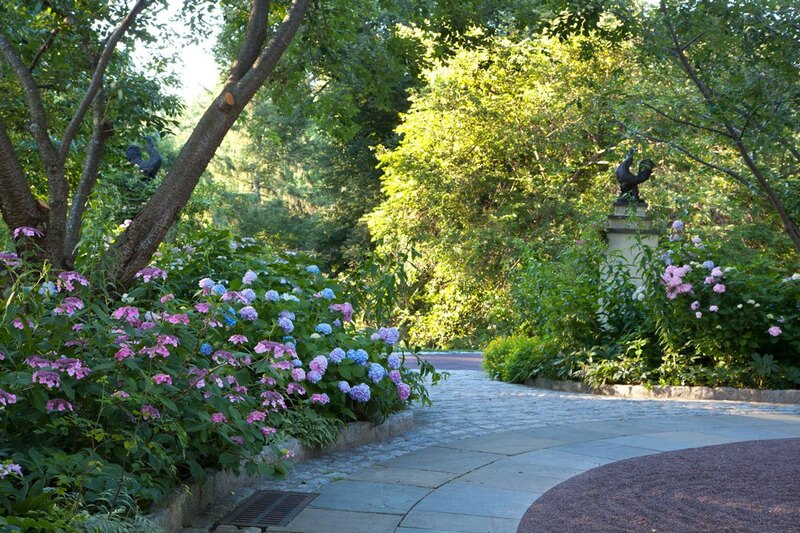 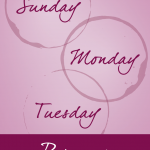 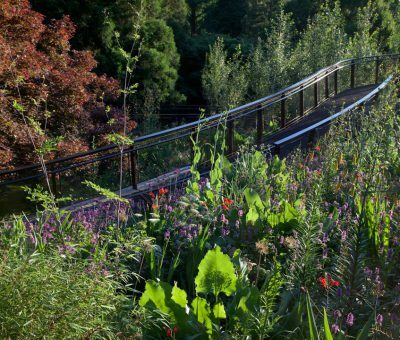 View our Overnight Packages then book your Garden Getaway today!